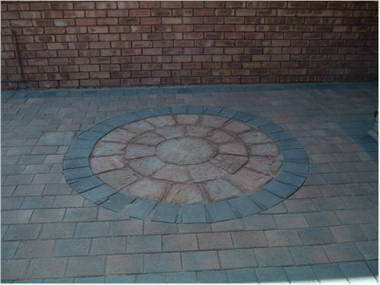 FOCUS PAVING - With more than 10 Years experience in the Paving and Tiling Industry, you can rely on our expert service. 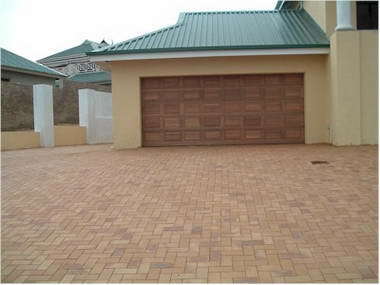 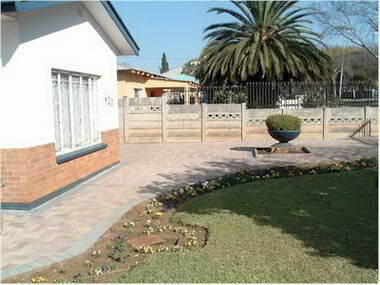 Feel free to contact us about any of your paving needs.Focus Paving in Pretoria can also arrange Financing if needed. 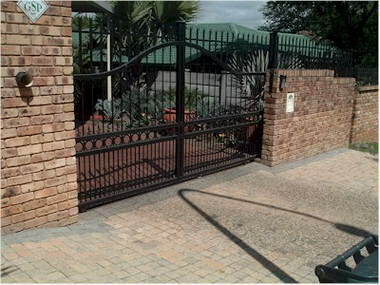 We do Domestic and Industrial sites and our Professional workmanship is Guarenteed. 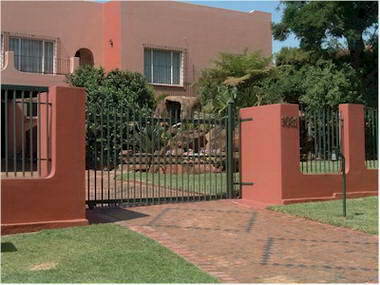 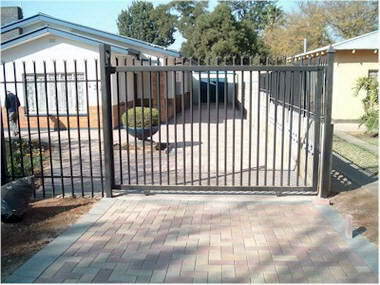 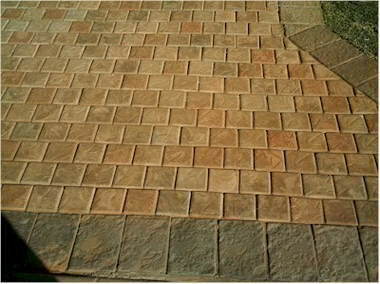 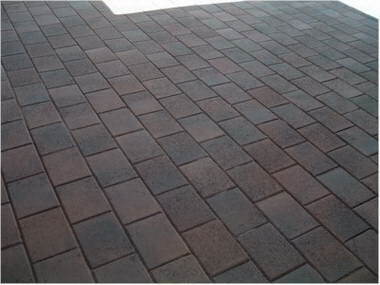 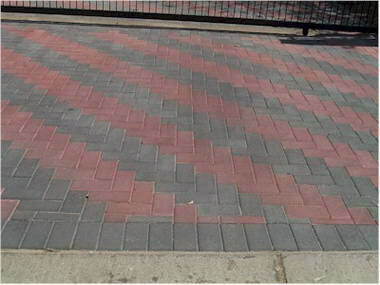 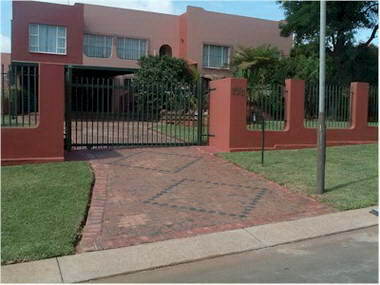 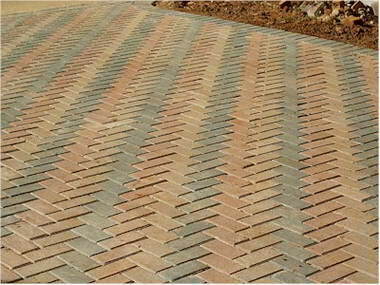 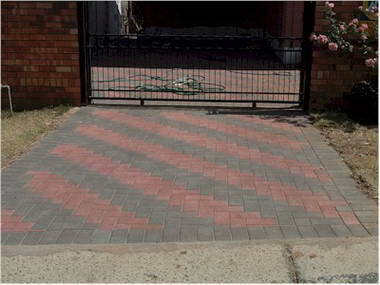 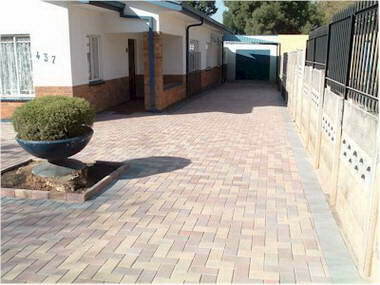 Focus Paving in Pretoria use only Bricks of superior quality approved by the SABS. 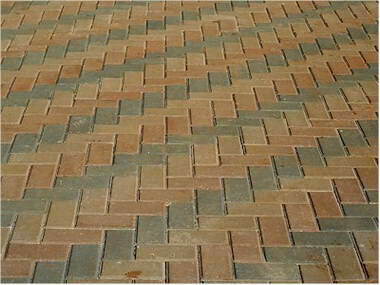 Protective Layer applied with all installations to protect Bricks and restores the colour. 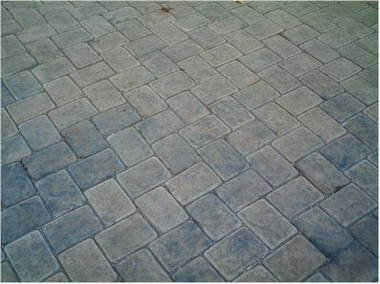 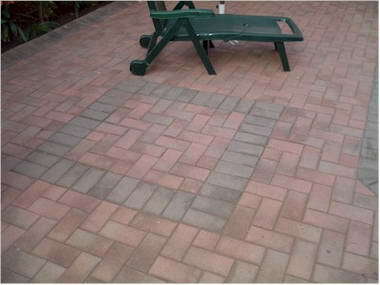 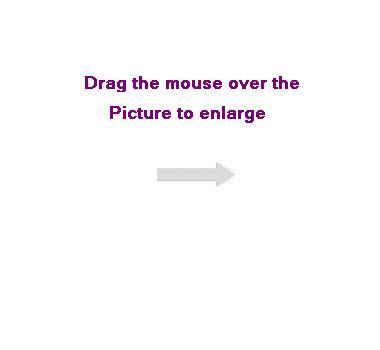 Focus Paving also do Cleaning of Paving and Supply and install Floor Tiles and Wall Tiles.